You’ve made my day. I’m thinking hard about #10. I think getting up at 5:30 every day and working 60-80 hour weeks is probably at the top of my list. I am reblogging right away! Do I hear an Amen?! Your book title: “What Do You Call 100 Twins?” Priceless. #10: Not being able to go to the bathroom whenever you want. The 100 twins thing was a real question – one of millions. And I like your #10. Truth! I always wondered about that. You forgot about BO. And the endless “illnesses” and “injuries”. Two kids came down to the office from music class because one of them had just gotten a mosquito bite. I would have said no way but the music teacher was nicer. But I still love them. That’s what it comes down to for me. Love and the (sometimes) delightful energy that a classful of learning, excited students can bring. Totally agree. 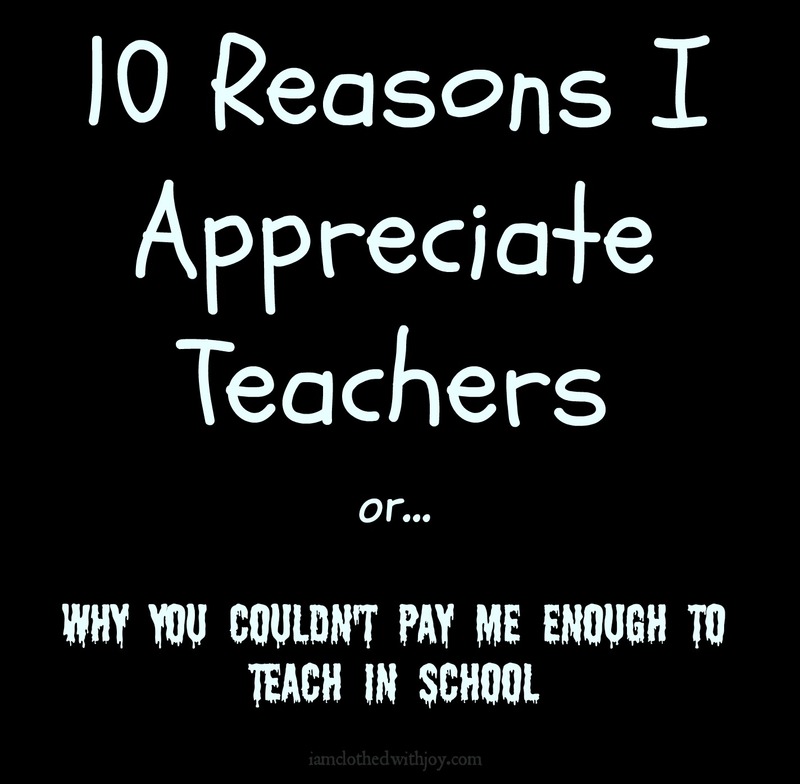 After I chaperoned the a kindergarten field trip to a farm last month, I told the teacher that kindergarten teachers should receive a blank check each week that they fill out themselves. It was fun, but …. exhausting. So. Much. Input. The stories, the stories — I don’t have an education background and teach a weekly preK and K music class at church: the 4s and 5s are bursting over with anecdotes from their days. If I let one child tell me about his trip to the apple orchard, everyone has to have a turn. Maybe if I saw them every day, I’d be more inclined to interrupt them? My kids are young teens and some of this behavior still exists. My son is a “Mom, Mom, Mom” kind of guy who takes frequent trips to randomville. At age 15. My daughter is a gifted interrupted although she claims the person talking actually interrupted her as she had been speaking at some earlier time of the day. She is 13. This will never end. I must repost this to Facebook and subscribe to your blog. Looking forward to more of your humour.